New Directions Publishing Corporation, 9780811216524, 126pp. In the cosmology of the Dogon of West Africa, the Andoumboulou are progenitor spirits, and the song of the Andoumboulou is a song addressed to the spirits, a funeral song, a song of rebirth. "Mu," too, splays with meaning: muni bird, Greek muthos, a Sun Ra tune, a continent once thought to have existed in the Pacific. 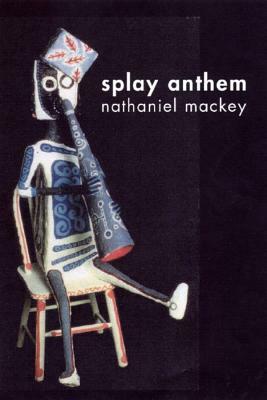 With the vibrancy of a Mira painting, Mackey's poems trace the lost tribe of "we" through waking and dreamtime, through a multitude of geographies, cultures, histories, and musical traditions, as poetry here serves as the intersection of everything, myth's music, spirit lift.